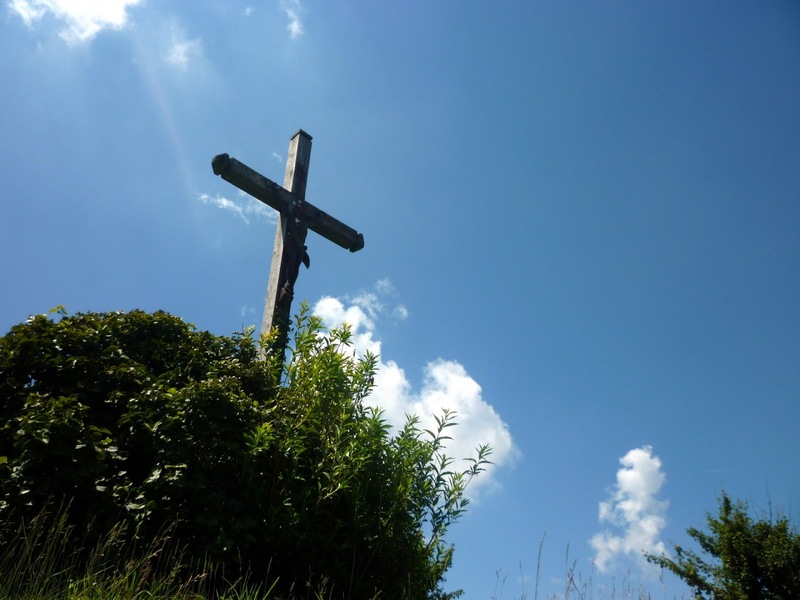 This is a poetic prayer about how the crucifixion affects my life. you freed us from death. for you've shown me the way. Labels: how does the cross affect my life?, jesus on the cross, sue schlesman, susan walley schlesman, thankful for the cross, thanksgiving, what does the cross mean to me?